Play each of the songs by tapping the title. In late 2015, I found myself arriving early to a meeting in which I was to lead worship music, study, and prayer. The meeting was held in the spacious and audio-gorgeous sanctuary in Manhattan on Park Avenue my synagogue is privileged to call home every Wednesday and Friday evening. I was so early, literally no one was there – yet. I sat down at the beautiful seven-foot Steinway grand piano I played publicly twice every week, and an impromptu thought crossed my mind: record some spontaneous piano playing. On impulse, I pulled out my trusty iPhone, hit “record” – and got busy. Who knows when someone might arrive, and one casual “Hi, Rabbi!” would spoil whatever was being recorded at the time. Happily, no one else arrived early, and I had the sanctuary to myself for around twenty minutes. That gave me time to dash off three pieces from memory, without warm up or rehearsal; and these three homages, very dear to my piano-playing heart, were what rushed to the front of the line, so to speak. The 1970 piece Take A Pebble by Keith Emerson is what started my piano-playing style when I began learning piano/keyboards in 1971. My own variations on George Gershwin’s Rhapsody In Blue had cemented my sense of the keyboard for modern music, and were also what got me noticed in college as a pianist and composer: the chairman of the Fine Arts Department wandered by the studio in which I was playing this quasi-statement of Gershwin, and shortly afterwards, invited me to do a summer fellowship in composition: thank you, Professor Hugh Allen Wilson. 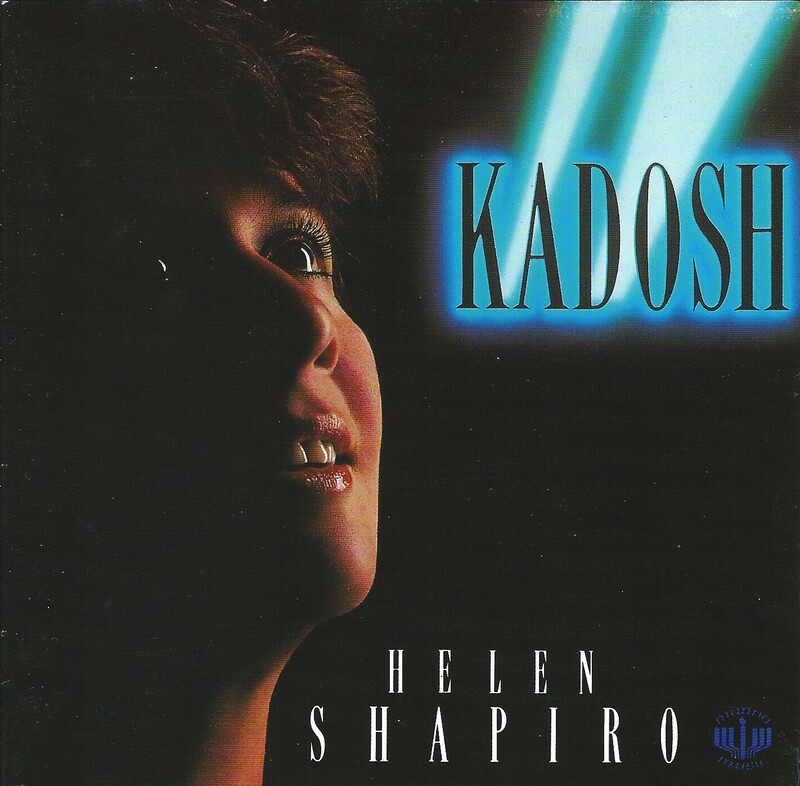 You Are My Rest is from among my own original compositions from the mid-1980’s: a piano-forward piece with piano as one voice in a duet with a tenor or soprano vocalist. Why publish such a burst of impulse? Firstly, I run into people from former places in which I was an often presence at the piano, and hear them say fairly early into the conversation, “We really miss you at the piano.” I have the hubris to believe they are being sincere. 😉 These pieces are for you all, out there wherever you may be. If you ever get a yen to hear Bruce Cohen at the piano as you have said you do, these are the “warm up” pieces you would usually be hearing me playing as I readied to perform in a concert or service. They will probably sound familiar. Lastly, many of my family and friends from early in life through high school, college and our adult lives have never had the chance to hear me perform. While a good deal of my works are on professionally recorded albums, I have never had the chance to sit down and play the piano for them as if we were all just at a party, and someone said, “Hey, Bruce – why not play a few tunes for us?” Also, since every note of my original music and every word of my original lyrics since 1978 is in some way about faith – at such a party, I would want to be polite, and play music that would be comfortable for my listeners. So – friends and family, from across the years and miles – these three are for you. Recording into my iPhone in that vast, empty sanctuary on that huge, magnificent instrument I had all to myself for a few minutes harkened back to my experiences at my alma mater, Union College, between 1975-1978, when I would several times a week seize any opportunity to get into the Arts Building Dance Rehearsal Studio and play the nine-foot Bösendorfer 290 grand piano in there. There is something ethereal and nourishing about playing a grand instrument alone into a grand space. It had a great deal to do with all I became musically – all I performed, composed, and recorded. I hope the nature of it comes across, even in a rushed recording into an iPhone. 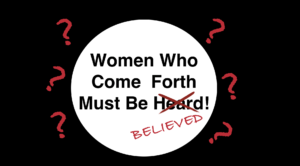 I am seldom more myself than I am when I am doing this – even more so, when doing it impromptu. 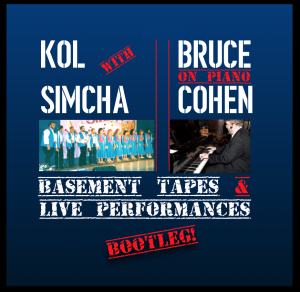 All of Bruce Louis Cohen’s music is under U.S. & International Copyright. Airplay royalties for Bruce Cohen’s music are collected by The American Society of Composers & Performers (“ASCAP”). 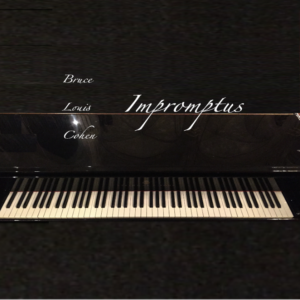 Bruce Louis Cohen is a Full Member of The Society of Composers & Lyricists (SCL). SCL “full membership” is exclusively for composers, lyricists, or songwriters whose works have been on aired television show in theme songs, opening or end credit songs in films, or major portions of featured or background score music in either film or television. 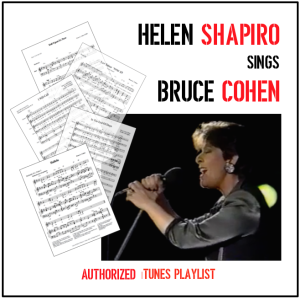 Helen SHAPIRO Sings Bruce COHEN – now on iTunes! 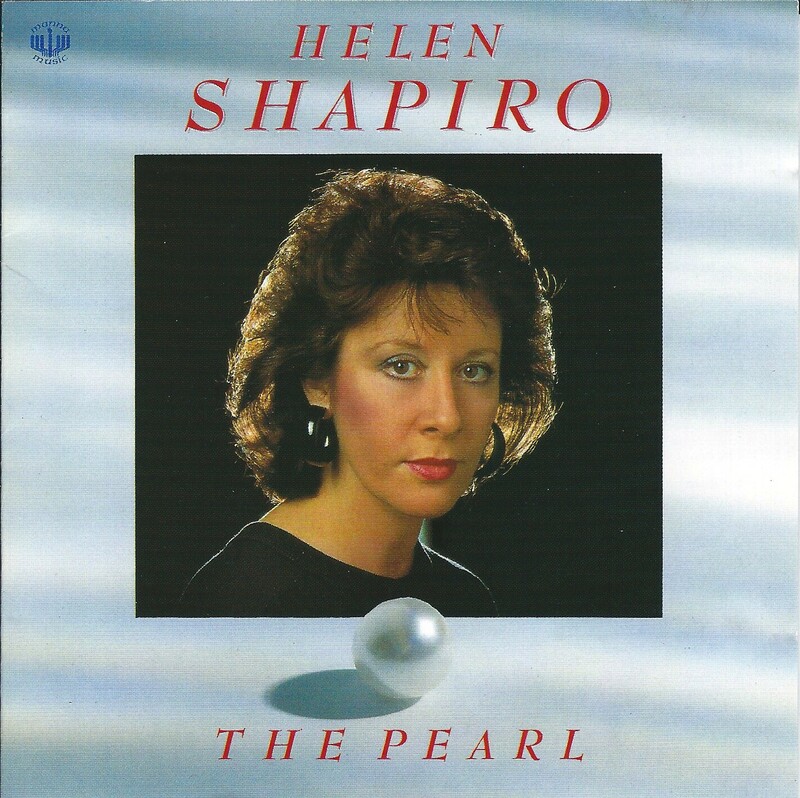 Starting in the 1960’s and for a time eclipsing even The Beatles, Jewish British songstress HELEN SHAPIRO was a pop sensation with numerous hits and best-selling albums. 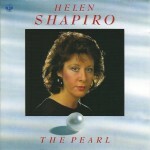 Helen became a woman of Jewish Two-Testament faith in the 1980’s, and turned her talents toward music expressive of her faith. 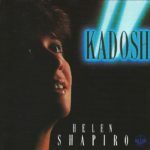 Early on in her faith life, she encountered the work of composer, Bruce Cohen as performed by Cohen with the band, Kol Simcha, his songs also populating the worship music programs at all the major Messianic conferences. Shapiro sought Cohen out to begin “covering” his songs. 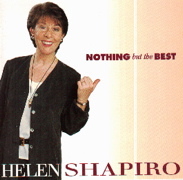 Across the next several years, she sang five Bruce Cohen songs onto three separate albums, and performed those songs all over the UK, Europe, Russia and the USA – see one such performance by clicking this link). 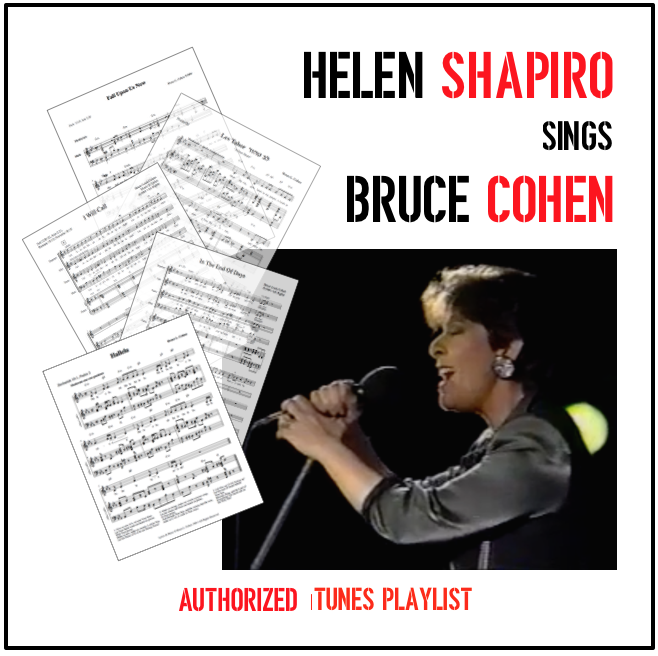 Those albums featuring her Bruce Cohen “covers” are now available on iTunes for digital download, either in whole or in part. The active links below take you right to where they can be sampled. To listen to the entire song, simply purchase it via iTunes. It is with great satisfaction that Bruce Cohen provides linkage to this seminal vocalist’s performances of his works. Enjoy!